Since the beginning of this year, wild and raised catfish in the US have been recalled, possibly due to ambiguity in the management of catfish inspection. 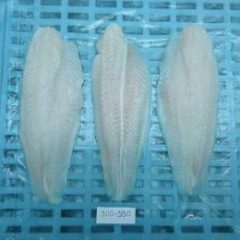 More than one year after the inspection of all fish of Siluriformes (catfish) from the US Food and Drug Administration (FDA) to the Food Safety Inspection Agency (FSIS) Under the United States Department of Agriculture (USDA) in effect, many catfish importers and some domestic suppliers still do not know about the serious change. In addition, FSIS has discovered that a species of Siluriformes (sheat) is less known in commercial activity without undergoing FSIS inspection, resulting in a recall. Mr. Buck McKay, FSIS public affairs expert told us. 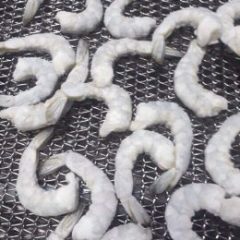 Working with federal partners at the Customs and Border Guard (CBP) and FDA, FSIS has identified recent shipments of this fish imported by other companies leading to two additional recovery sung, McKay said. 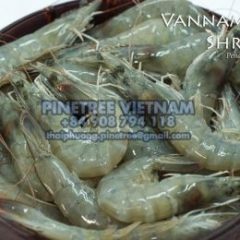 FSIS has determined that the fourth product must be recalled and at the same time perform testing for another product. As a result, 5 importers were forced to recall thousands of untouched catfish for re-inspection by FSIS. 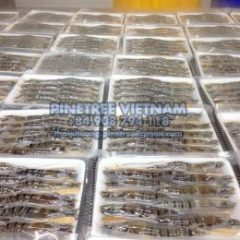 California-based H&T Seafood had to recall more than 71,000 pounds of frozen natural catfish imported from Vietnam in January. In February, Richwell Group, Inc. Based in California has recalled about 55,300 pounds of frozen catfish products. McAllen cold storage in Texas, has recalled about 52,000 pounds of frozen basa fillets. California-based Lakewood has recalled about 1,000 pounds of catfish products from Vietnam. And Fulton Seafood, based in Houston, Texas, has recalled more than 100,000 pounds of US natural green catfish. “Fulton has been distributing domestic natural catfish for decades without problems. Eighteen months ago, USDA mandated wild caught catfish to be processed in a facility registered with USDA. Fulton Seafood has not been informed of the change, ”said Joseph Massa, manager at Fulton. Mr. Massa added that although their products are of top quality, Fulton has agreed to voluntarily withdraw products to comply with USDA regulations. The American Fisheries Association (NFI) has spoken out about the change in regulation of authorities for many years – a move supported by large catfish producers in the southern United States. “The Government Accountability Office (GAO) reports on the USDA catfish program that there must be a separate statement when they warn of a cracked food safety system,” Gib Gibons said. The USDA $ 20 million (18 million euro) program was criticized by GAO in 11 separate reports, Wall Street Journal said. “GAO said that USDA catfish inspection program is unnecessary, wasteful and based on backward science” – According to Wall Street Journal. 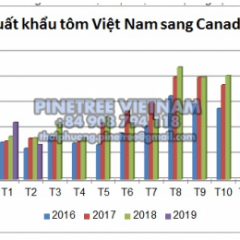 The program also led to filing a complaint with Vietnam – the world’s largest pangasius producer, a siluriformes catfish supplier, to the World Trade Organization, accusing unfair trade practices. . 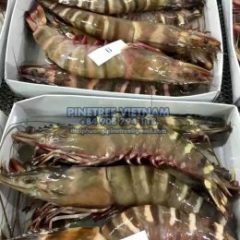 Currently, FSIS recognizes 3 countries Vietnam, China and Thailand eligible to continue exporting Siluriformes fish products to the United States. “These products are required to be manufactured at approved establishments in these eligible countries and FSIS requires that each shipment undergo re-inspection before being imported into the United States,” McKay said. While the majority of domestic and imported catfish are raised: “We are seeing this natural catch of siluriformes – both imported and domestic – is raising questions about inspection regulations. This, Mr. Gibons said. While NFI supports any attempt to bring catfish regulations back to the FDA, there are currently no pending laws that allow this, according to Gibbons.